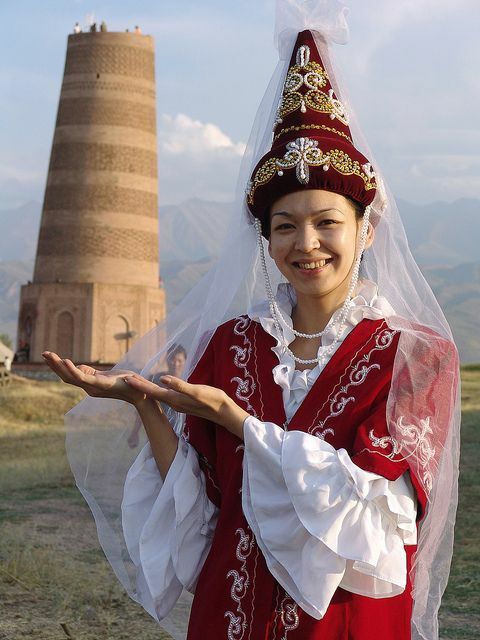 Central Asia and Tibet each have a rich history of culture. 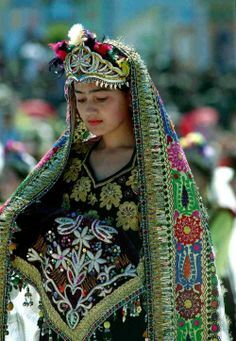 Their traditional clothing is some of the most beautiful in the world. Here are just a few samples. In addition to writing – I love anthropology! Wow, lovely! 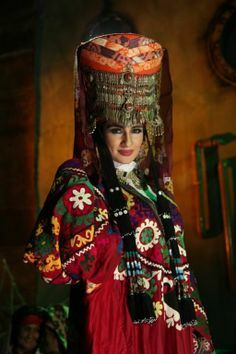 I like the headwear form Uzbek especially. Thank you! Yes they are beautiful. 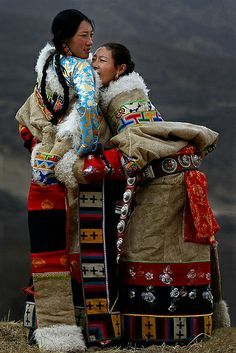 I especially like the clothing that is traditionally Tibetan. Yes! Just amazing! 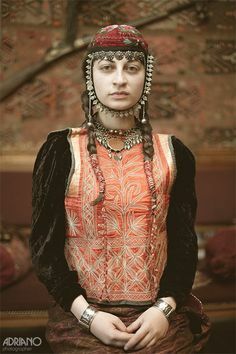 Their dignity and beauty really are amazing. 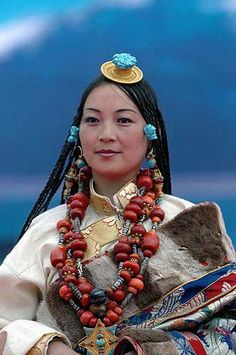 The Tibetan woman at the top, with the blue sky background, is my favorite photo. 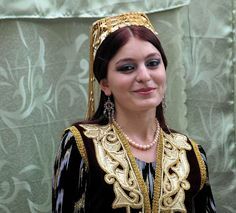 Yes, they speak of such quiet strength.My favourite is the Uzbek woman. The depth of her regal fragility is almost heartbreaking. “Regal fragility” That’s an excellent way of putting it! Thanks again. And “quiet strength”, I love that too. Wonderful ways of describing them.